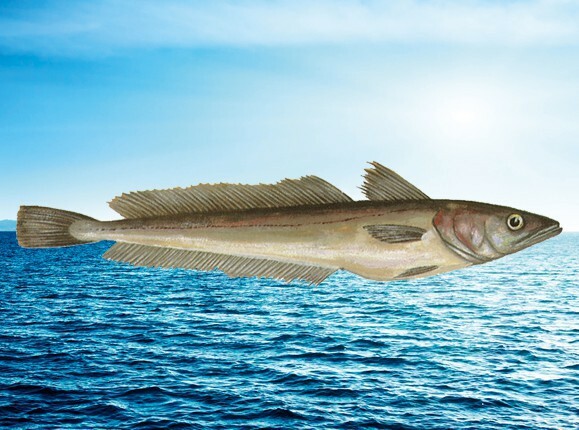 Hake belongs to the codlike fishes family. During the past years it gained more and more economical importance in the EU, especially as a basis for convenience products. In Southern Europe hake has been a well-established food fish for a long time. The delicious lean fish has a silver-greyish body colour and can reach a length of up to 1,30 meters.